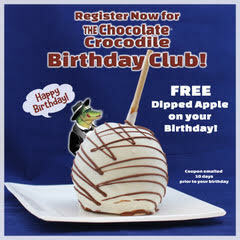 The Chocolate Crocodile® is dedicated toward bringing life's goodness to you in an elegant, personal atmosphere. The Chocolate Crocodile® specializes in selling the finest chocolate and caramel delicacies covering the largest juiciest fruits and wrapped in the tastiest crunchiest nuts. Drop by our store today or shop online for a taste of one-of-a-kind milk and dark chocolate truffles, fudge bars, dipped apples and much more! 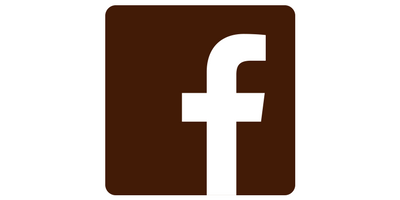 We look forward to seeing you try our homemade chocolate! Treat yourself with a refreshing dessert after a delicious meal, an elegant gift basket for that special someone or as favors for your wedding! The possibilities are endless with products from The Chocolate Crocodile®. Not sure what chocolate to get from our inventory? No worries! We help you choose the best chocolate depending on your flavor, texture, and consistency preference. 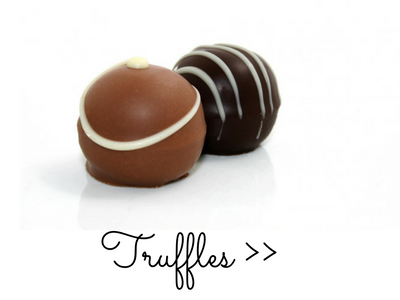 We're sure you'll love our white chocolate truffles and specialty fudge! Stop by our two locations in Louisiana and Alabama or order your favorite sweets from our website! At The Chocolate Crocodile® you'll find a variety of handmade dark chocolate, milk chocolate, and white chocolate truffles combined with other exquisite flavors. Don't miss our one-of-a-kind delicacies! Your taste buds will explode with sweetness, you can't just have one! Come see us or shop online today! Caramel covered apples are very popular but chocolate covered apples are a must! Want something unique? 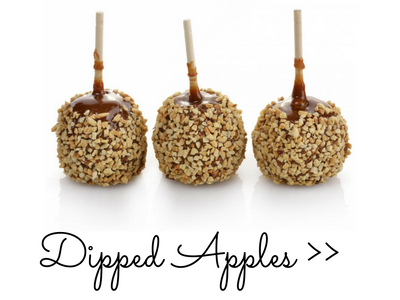 Be sure to try our Monster Dipped Apples for an unforgettable taste experience! They are intricately covered in caramel, nuts, and chocolate for an added explosion of flavors. Need we say more? 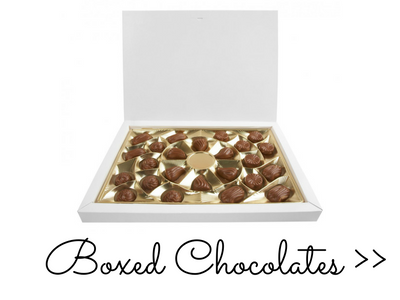 Choose from our outstanding selection of fine dark and milk chocolate! With many flavors and fillings to choose from, you won't know where to even begin! Whether you like chocolate with peanuts and other nuts, or prefer cream, caramels and jellies, we've got your taste buds covered! Treat yourself and others! Click here to sign up for our Birthday Club!